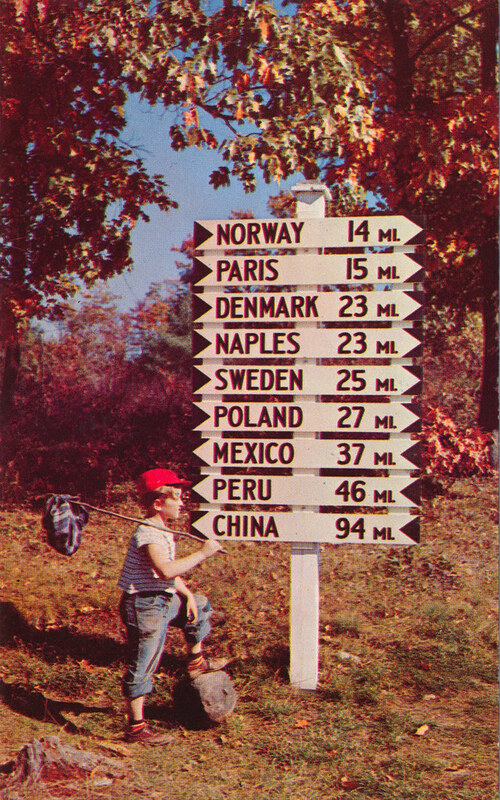 Our famous signpost (reportedly now metal, alas). The town names are real. It always represented to me the power of imagination, the transfigurative possibilities of appreciating depth and detail in one's surroundings, and the richness of Maine.